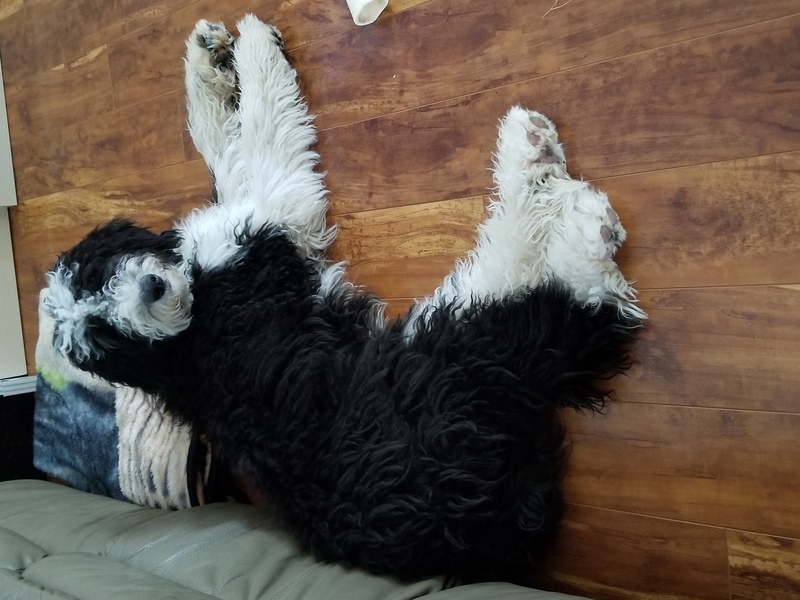 She is 7 months old, around 35-40 pounds. I have to move to a smaller place that doesn't allow pets. She is a loving pup and friendly with everyone. She is potty trained and crate trained.